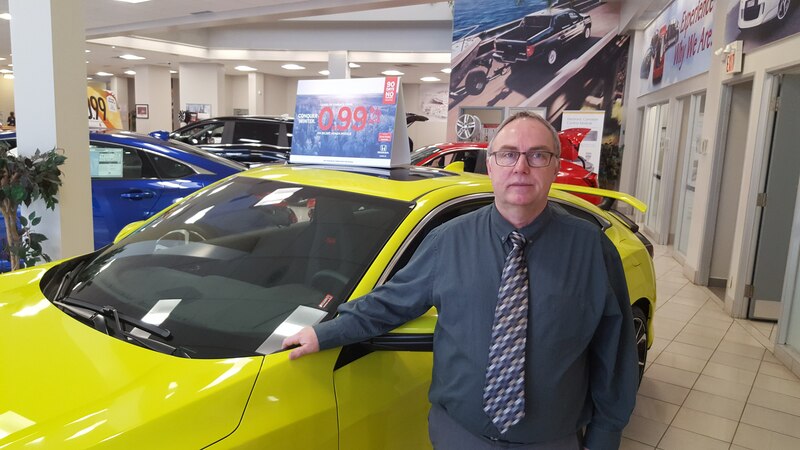 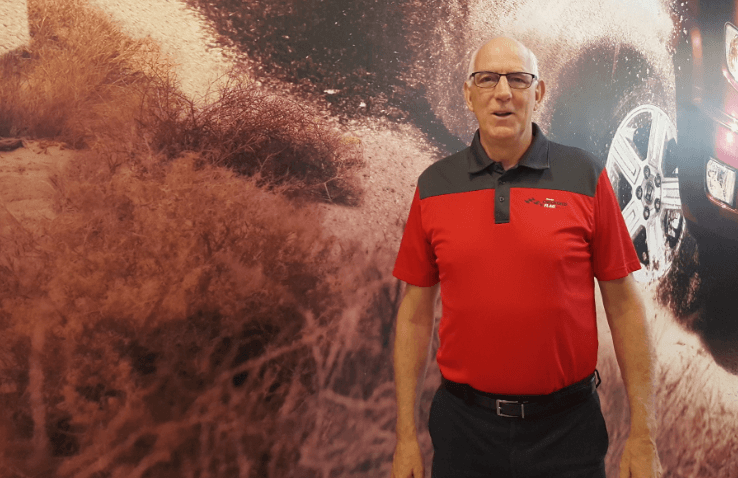 Meet the Ottawa Honda Ottawa Staff | Ottawa Dealer ON. 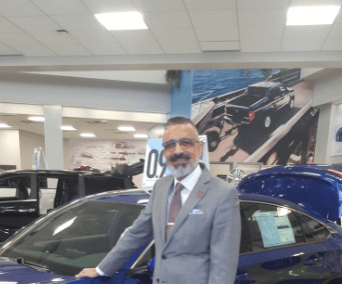 OUR BIGGEST ASSET IS OUR DEDICATED TEAM! 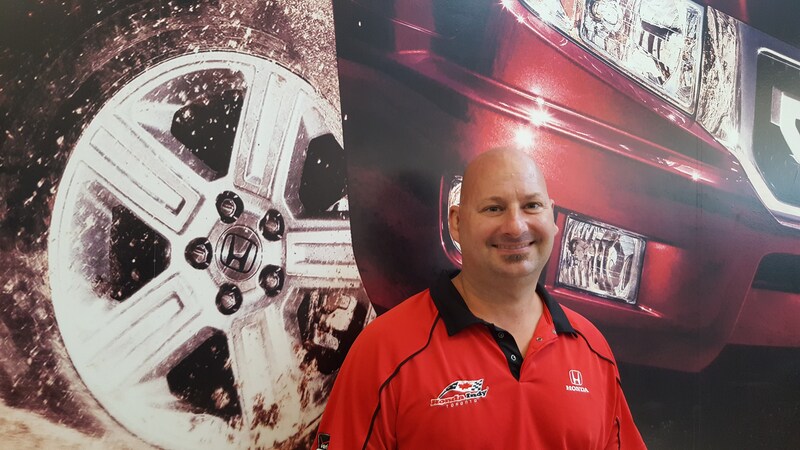 At Ottawa Honda we’re proud to have a dedicated team of automotive professionals that our committed to service excellence. 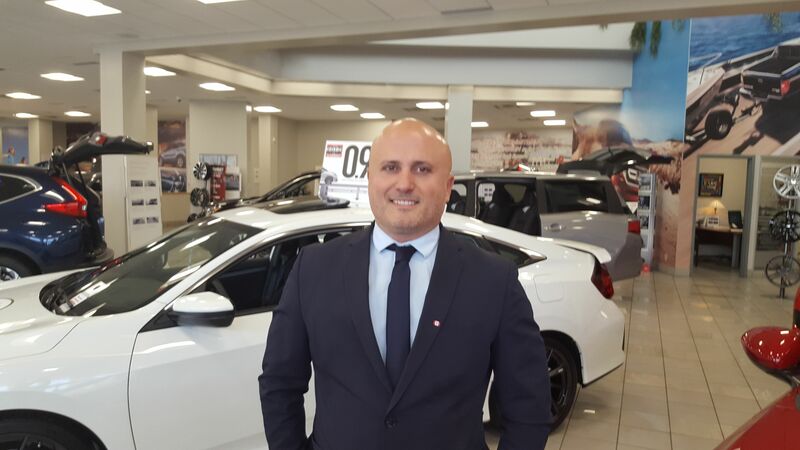 The Ottawa Honda team comprises women and men who are passionate about providing the best Honda service to residents of the National Capital. 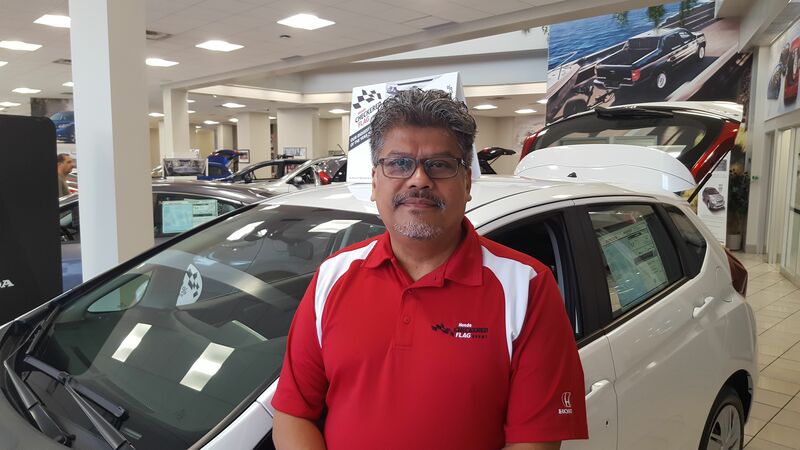 Many on our team have been with Ottawa Honda for years, and collectively we have more than 100 years of experience in the automotive industry. 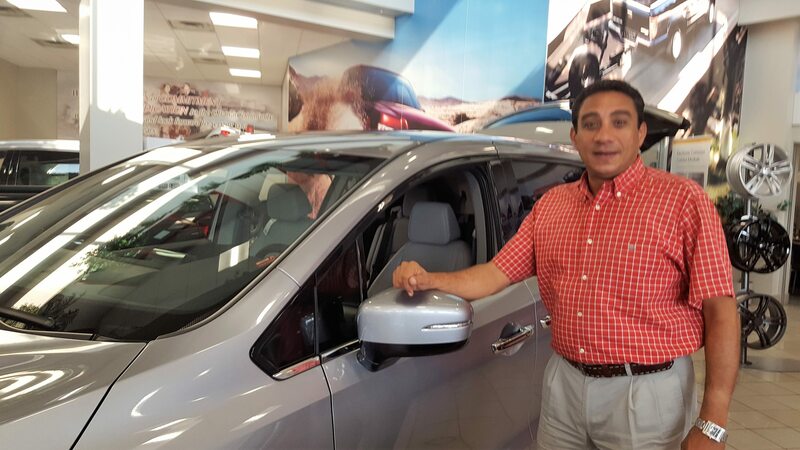 Each of our team members are passionate about what they do because they believe in the Honda brand. 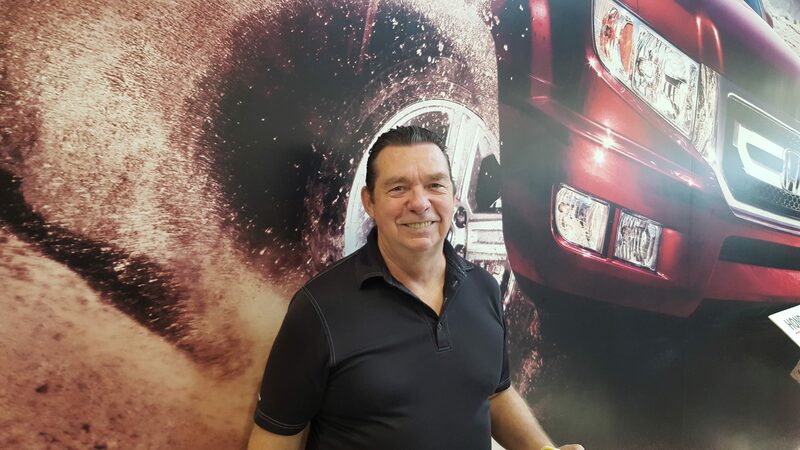 We do our best to make each customer feel comfortable – women, men, young and experienced car-buyers alike are at ease when they walk through our doors. 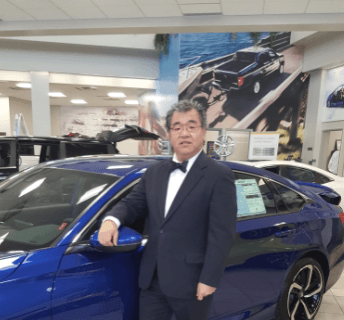 We understand that this is a significant purchase, and a no-pressure, informative environment, where you’ll feel at ease, is what we strive to create.